You'll never feel crowded when you are high above the rest. 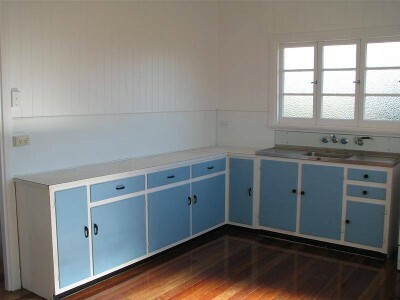 This fully renovated high set home is in the centre of Dimbulah Town. 3 bedrooms, kitchen/dining + lounge all with polished floors, aircon in main bedroom and potenial to buil in downstairs. New roof and cyclone upgrade, new paint inside and out + new concrete slab and electriacl refit, all on a large corner block. Nothing left to do, just move in and enjoy or rent out. walking distance to town. "The sustainability declaration for this property is available from the Office upon request"